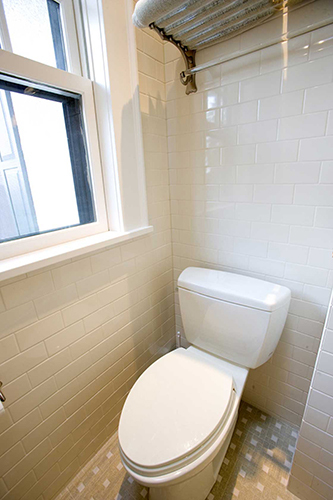 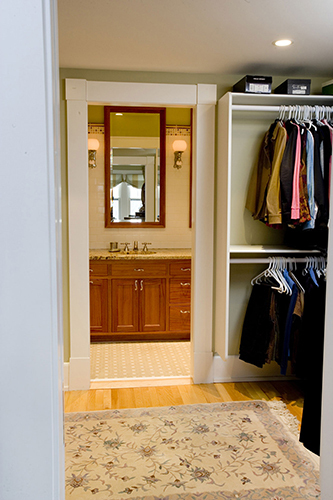 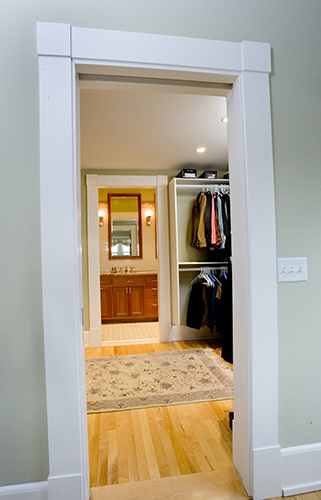 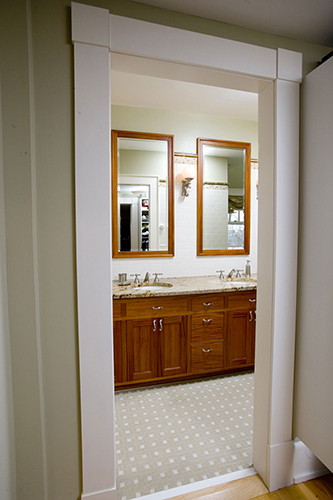 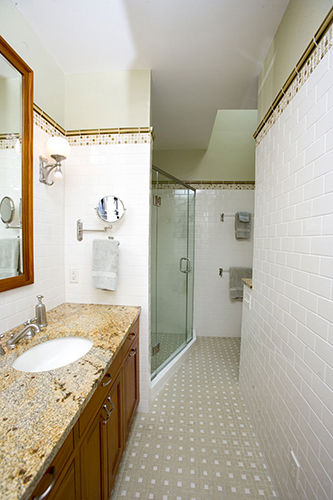 The homeowners of this early 1900s home asked us to rectify a poorly executed 1970s bathroom remodel. 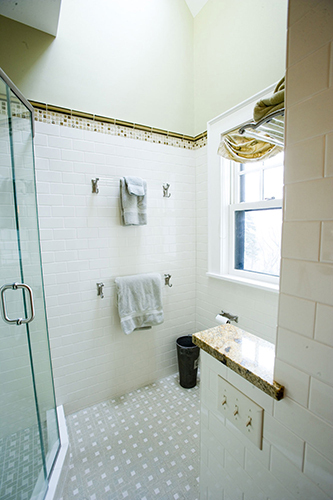 Along with the much-needed update, we restored the bathroom to match the style and era of the home. 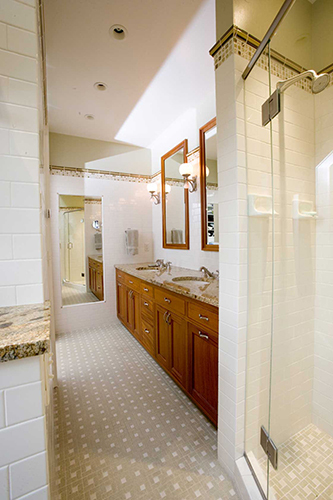 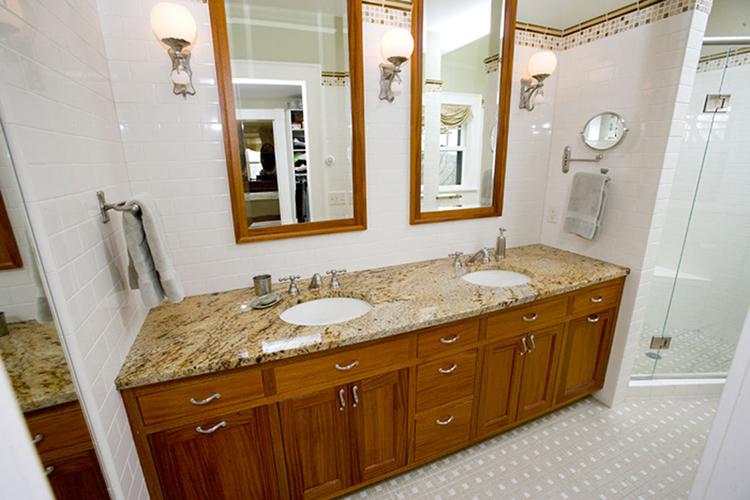 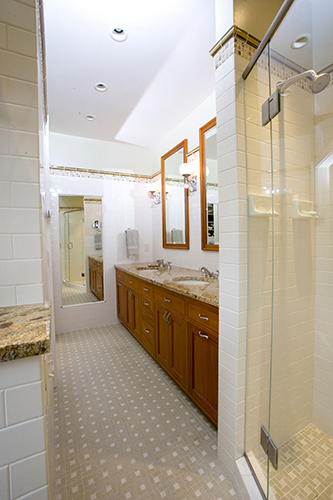 This complete bathroom remodel included rearranging the flow of the space, extensive and detailed tile work, a custom shower, custom integrated mirrors, updated mechanicals, and a heated floor. 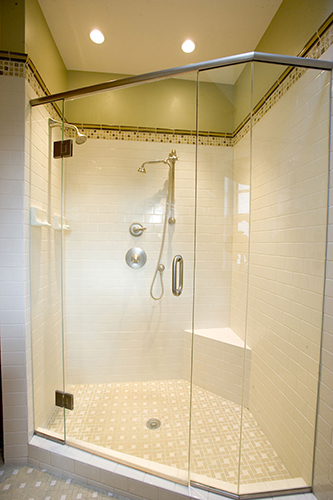 © 2014 Buck Brothers Inc. All rights reserved.